Theropod, this carnivorous dinosaur, is a friendly looking chap. 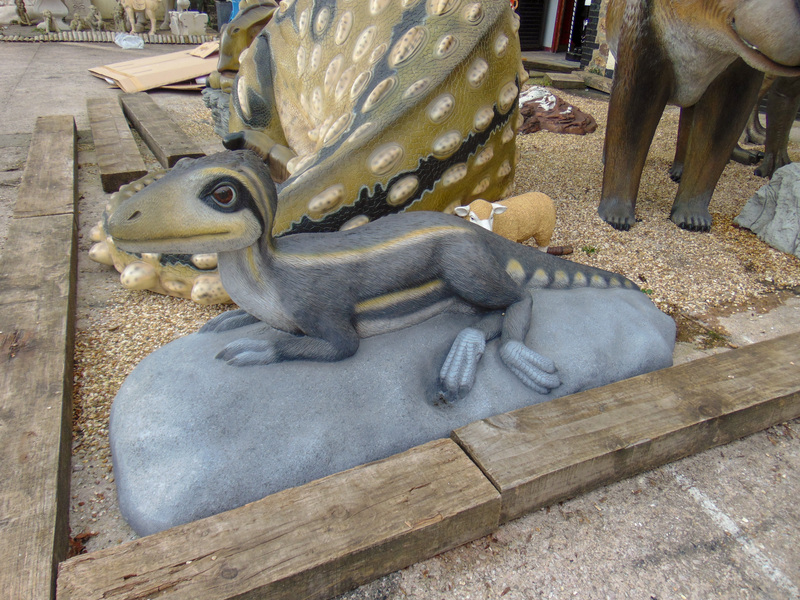 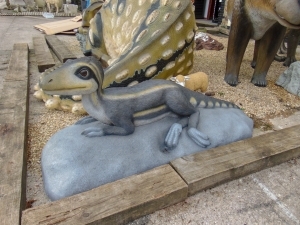 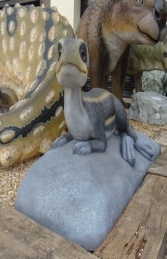 This fantastic model would be stunning for any Dinosaur or prehistoric themed areas. 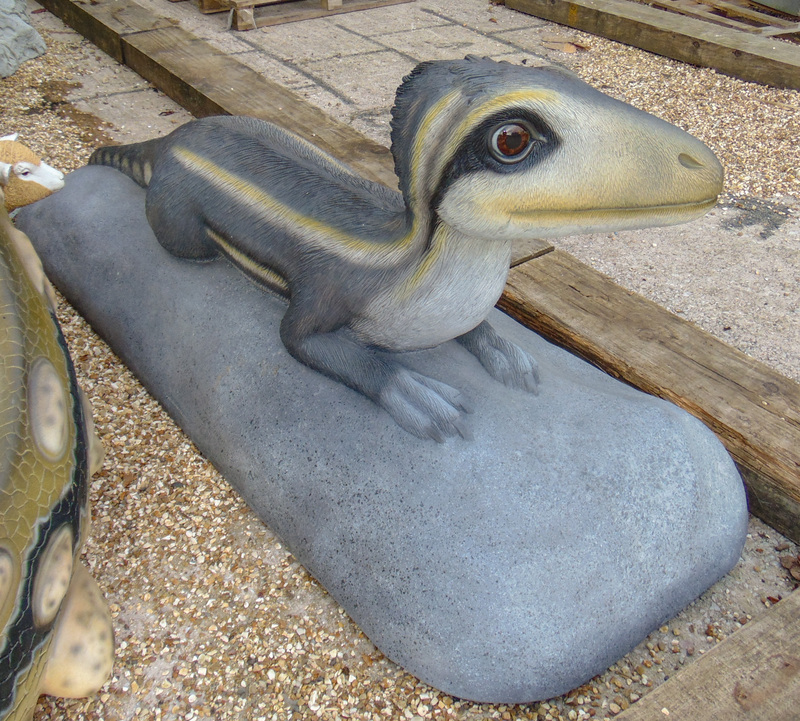 This amazing theropod lying on a small base will make a huge impact and attract public attention in any themed Dinosaur area. It would be ideal to make the centre piece of a prehistoric or Jurassic display with our range of large dinosaur models.